the timber was best. 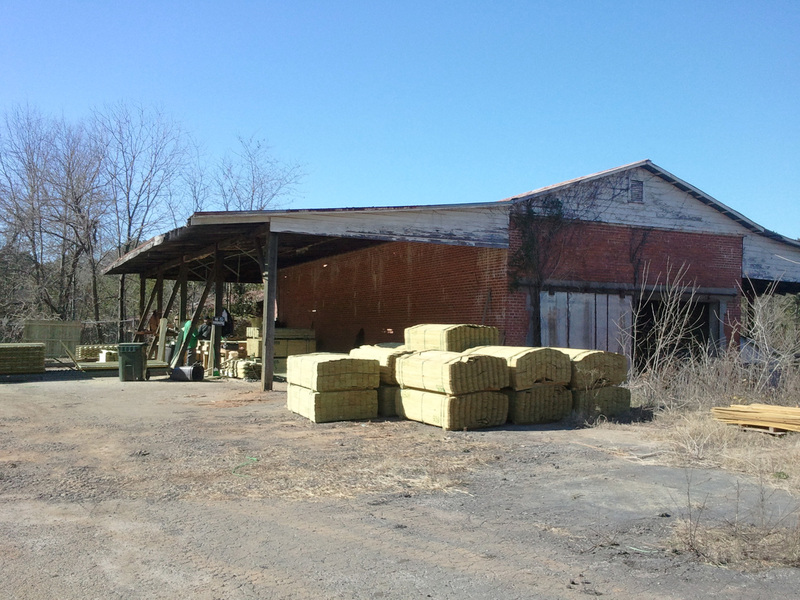 Hogan Lumber Company moved to Oglethorpe County under the watch of John's son Boyce Hogan in 1929 in search of better timber, continuing to cut timber, stack it for drying, and carry it to be milled. Boyce Allan Hogan moved the business to Athens in 1942. He sold the last sawmill in 1962 and began treating lumber in 1964. Today, fourth generation owner Wayne Hogan operates treatment plants specializing in fire-retardant and water-resistant lumber. Hogan Lumber has a legacy of commitment to the Athens area and pride in our history.